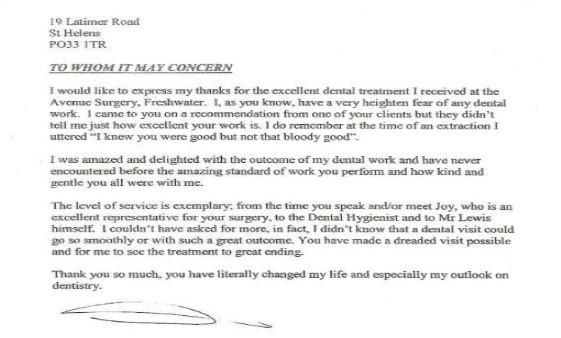 Over the past 10 years we’ve looked after the teeth of more than 3000 Island residents. Now we’d like to look after yours! 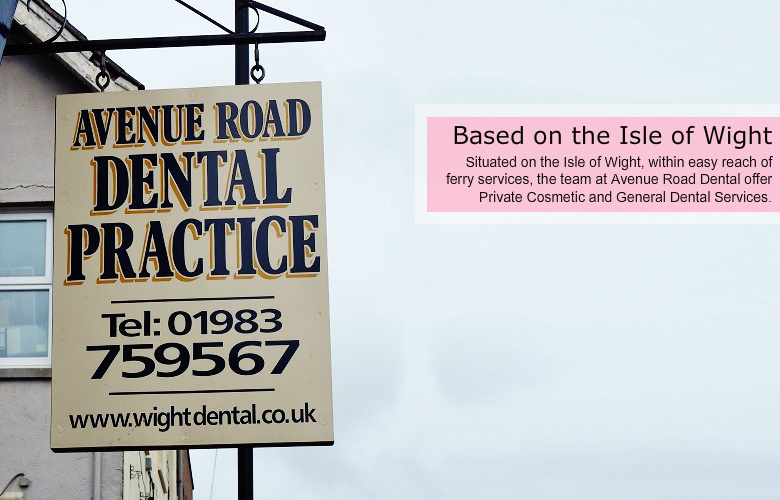 Welcome to our Isle of Wight based Dental Practice! 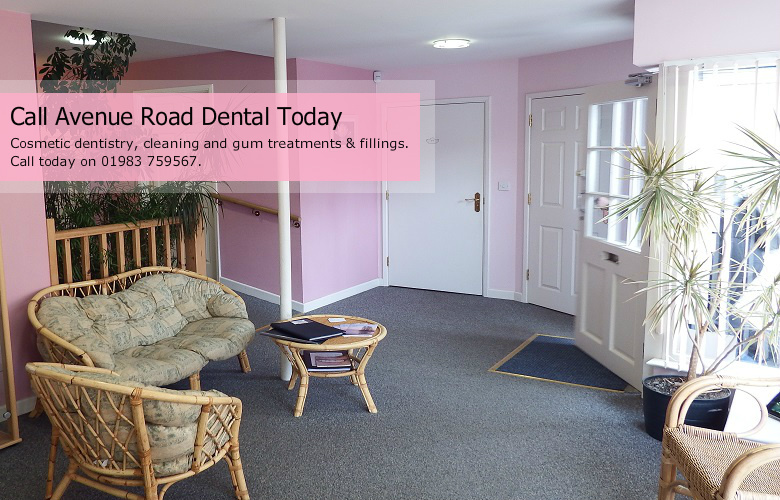 Avenue Road Dental Practice is a private dental practice offering cosmetic and general dental services. We are situated in Freshwater, on the Isle of Wight. 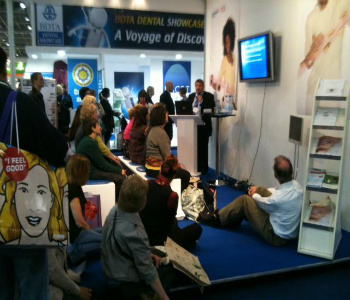 Each member of our team strives towards giving our patients a comfortable experience when visiting our practice. Browse through our site for information on the Services we offer at our Dental Practice such as teeth whitening, cosmetic dentistry, gum disease treatment, teeth straightening and more, alongside info on our Staff member, news and contact information. 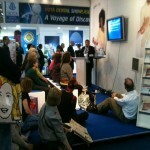 Click here to visit the General Dental Council Website.